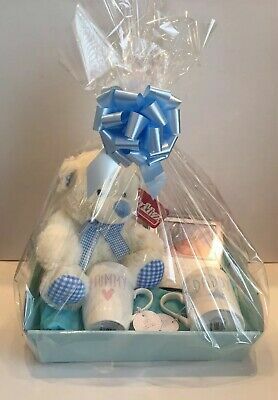 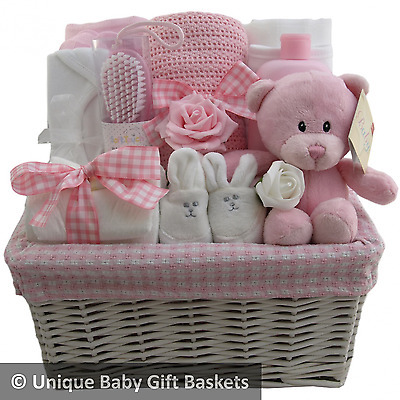 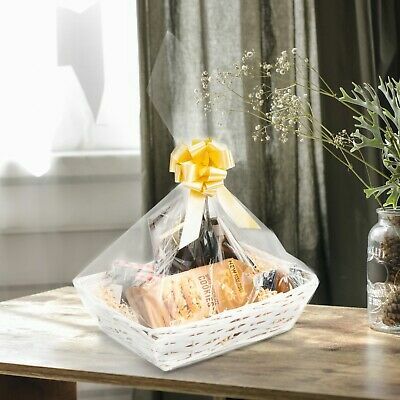 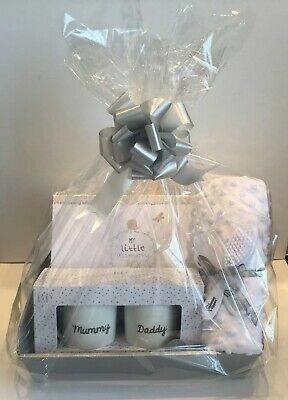 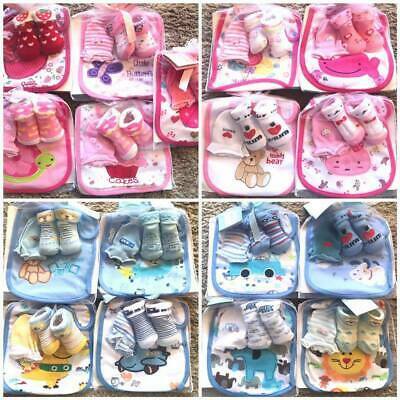 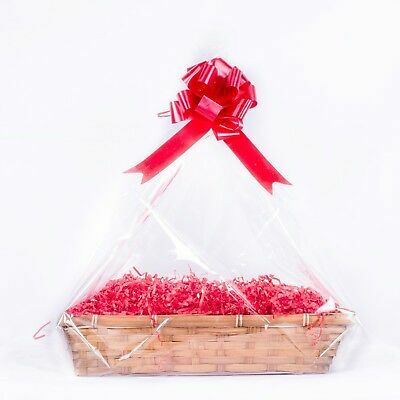 Baby Girl Gift Hamper. 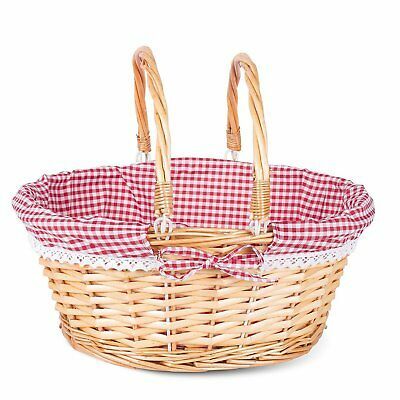 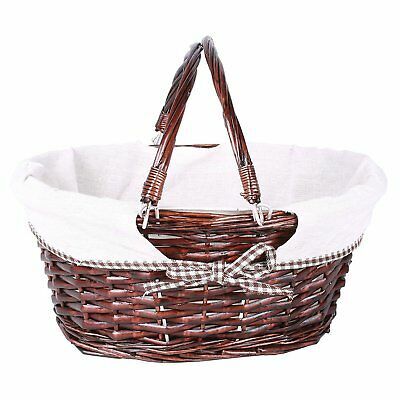 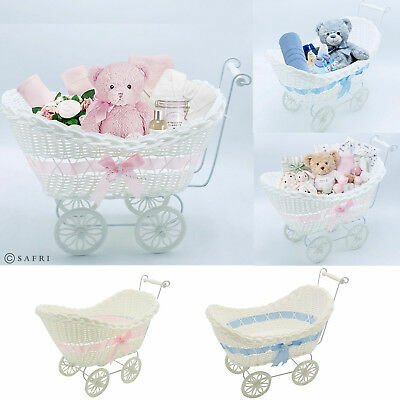 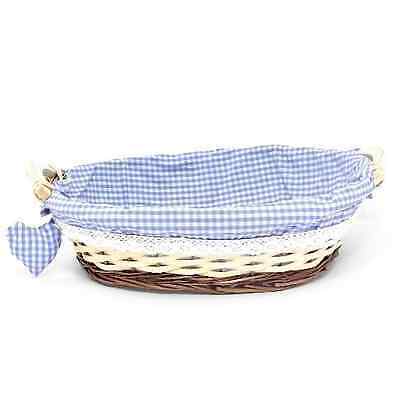 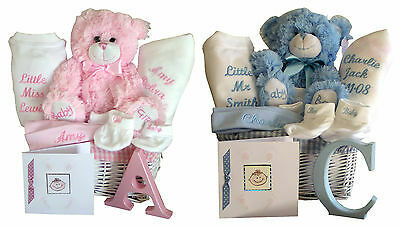 Baby Girl Gift Basket. 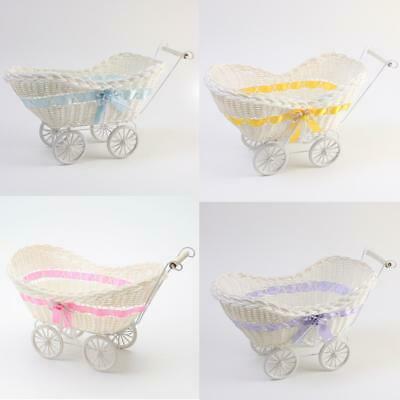 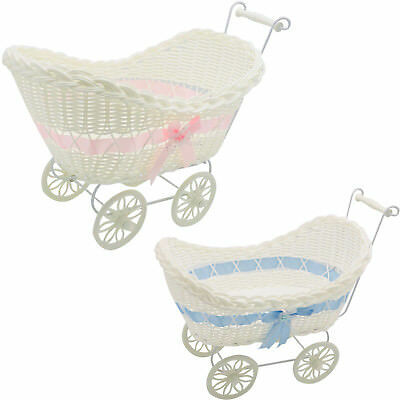 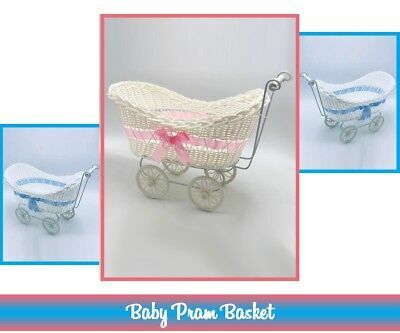 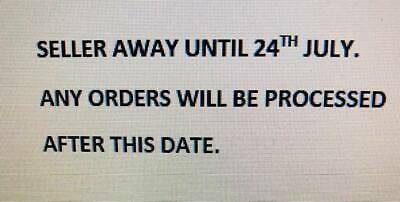 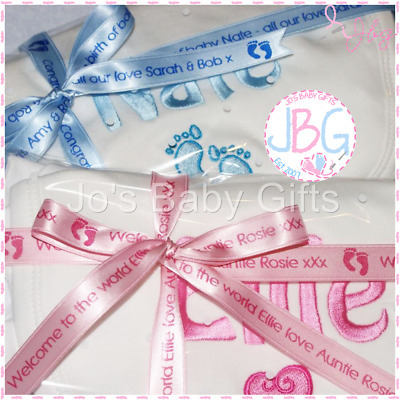 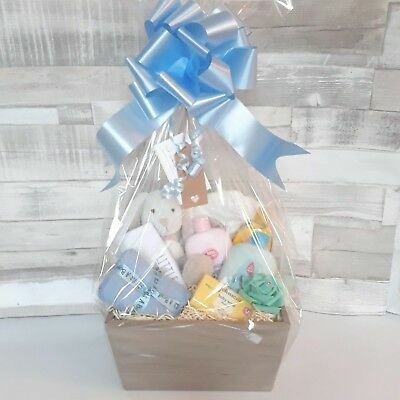 Baby Shower Girl Gift. 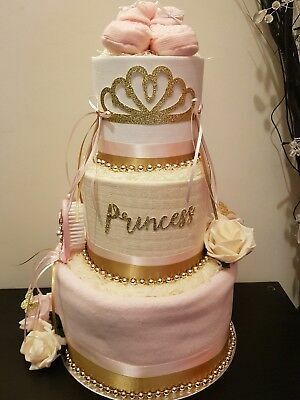 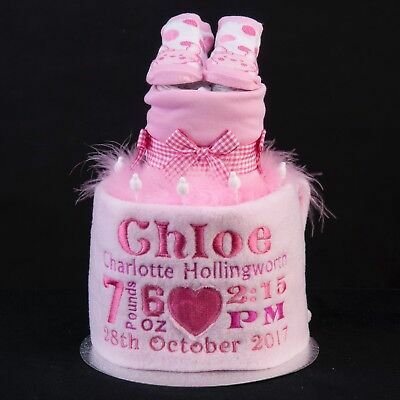 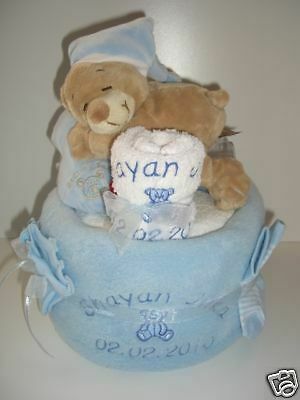 Nappy Cake. 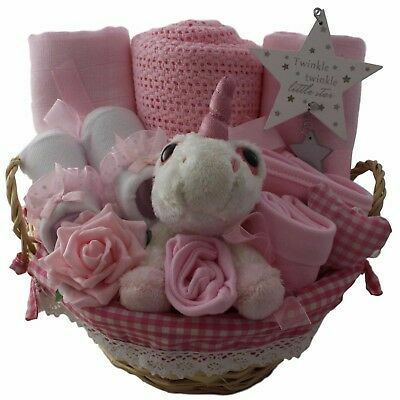 Baby Girl Gift Basket. 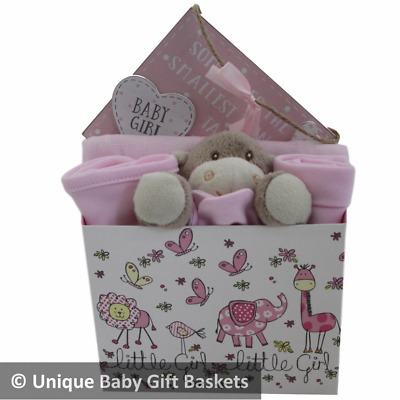 Baby Girl Gift Hamper. 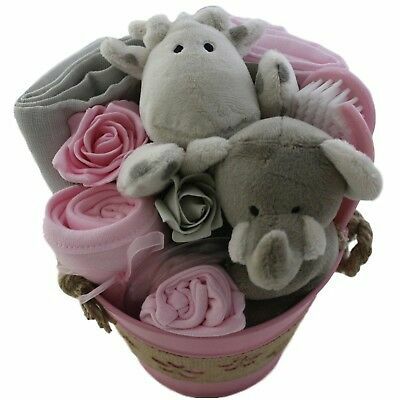 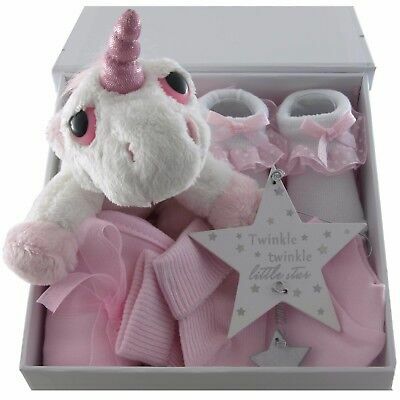 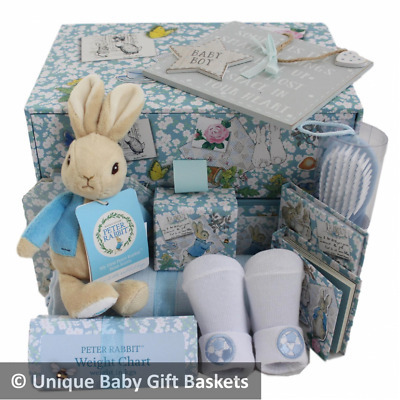 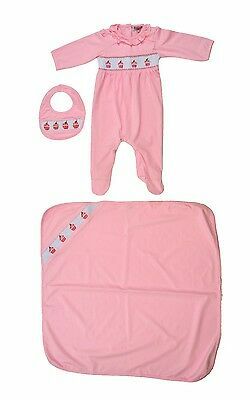 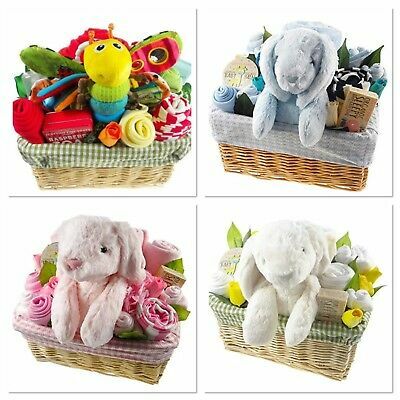 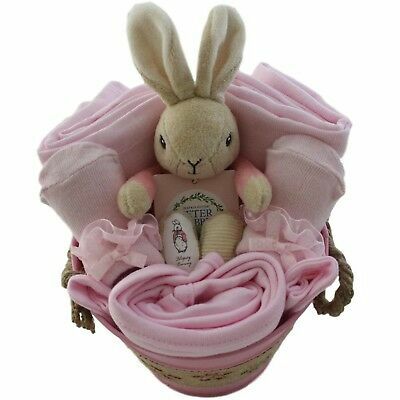 Flopsy Bunny baby Girl Gift Set. 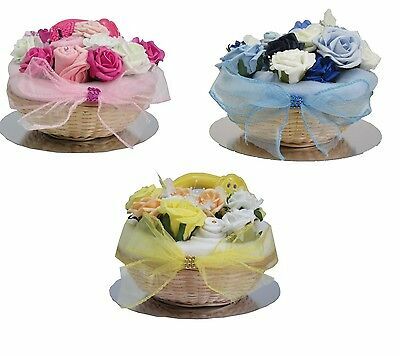 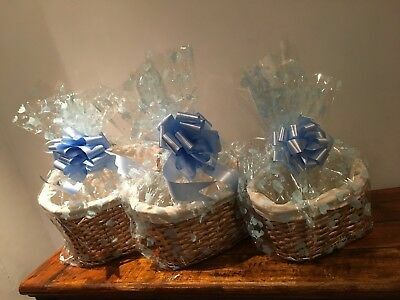 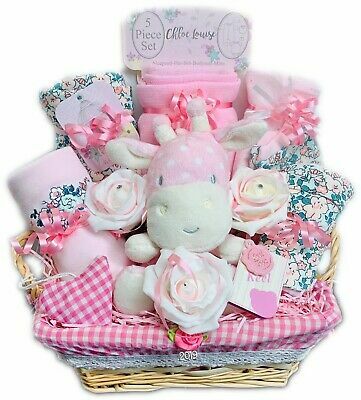 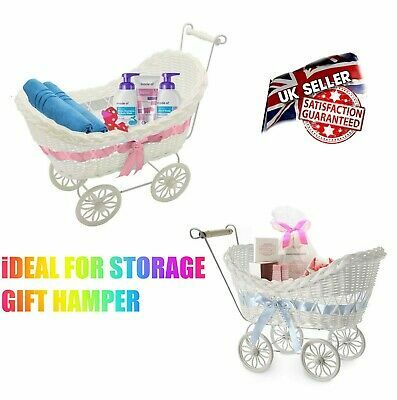 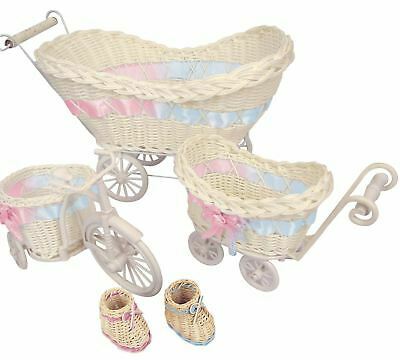 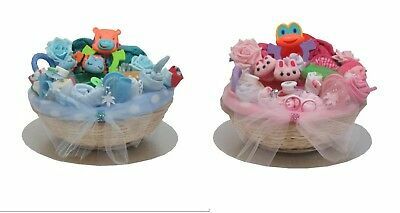 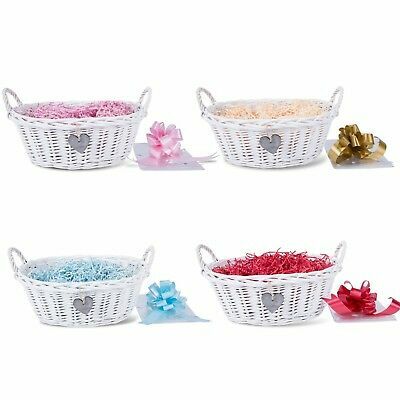 Baby gift basket Baby girl hamper Girl baby shower gift New baby girl gift. 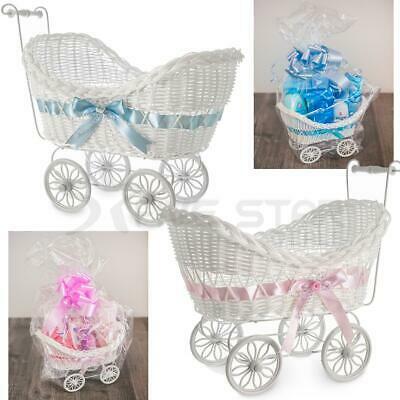 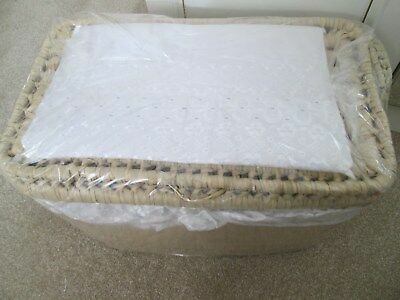 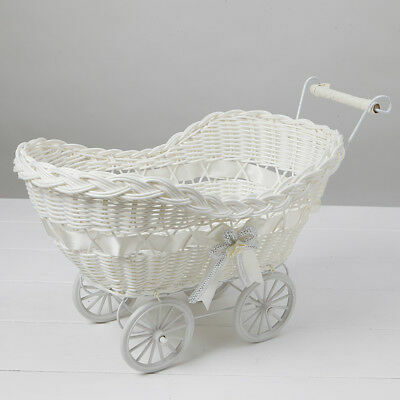 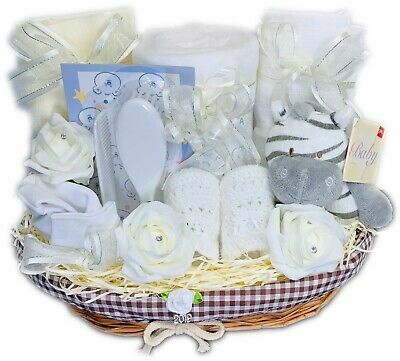 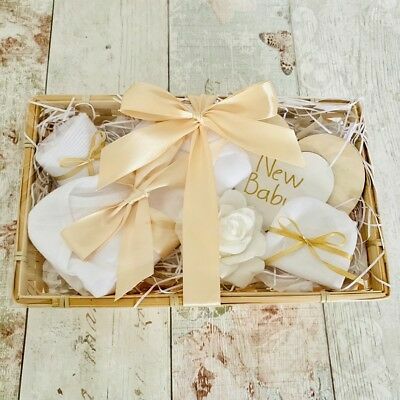 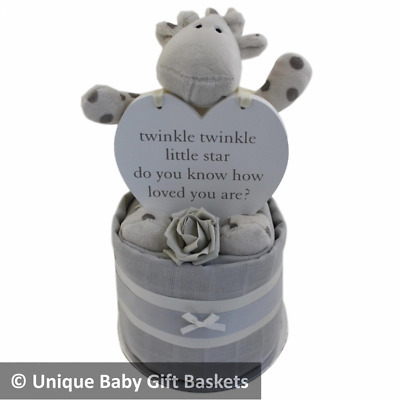 Grey & white neutral baby gift basket. 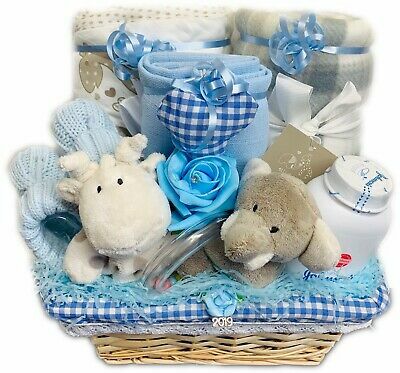 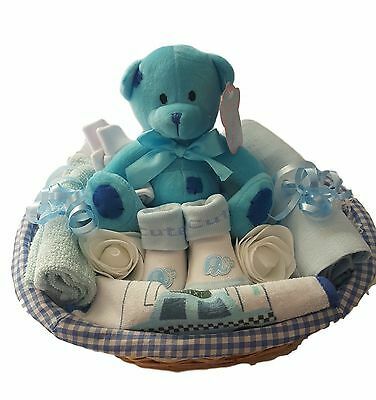 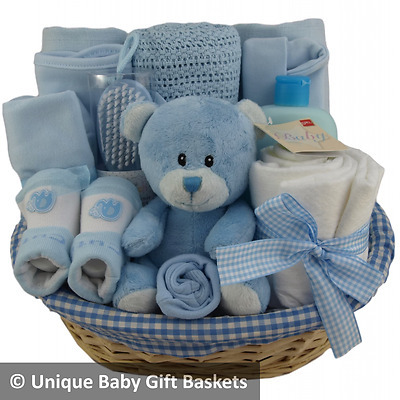 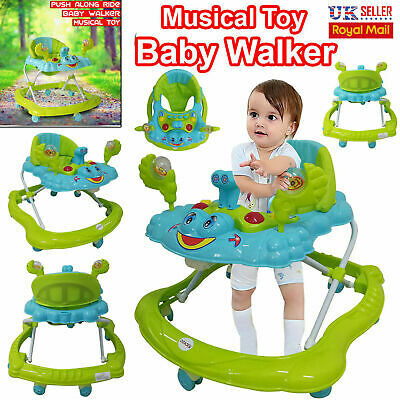 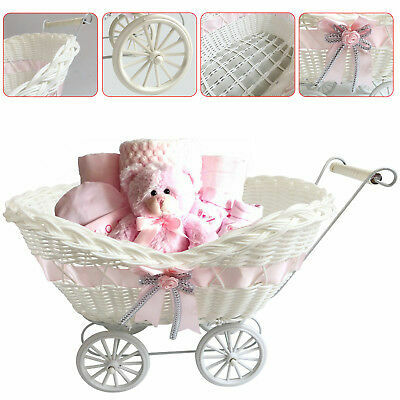 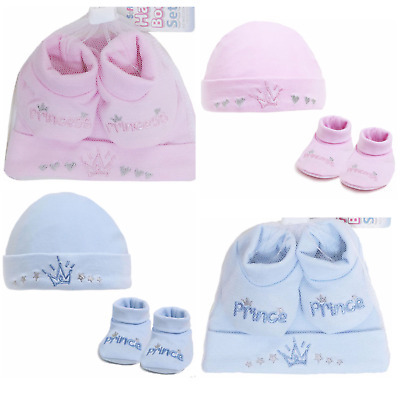 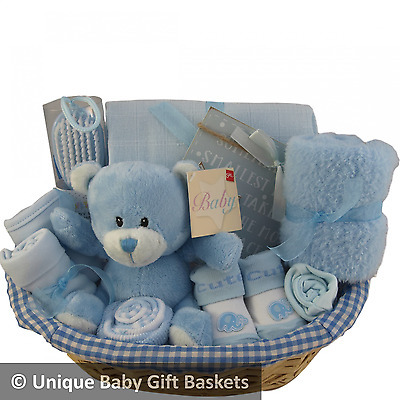 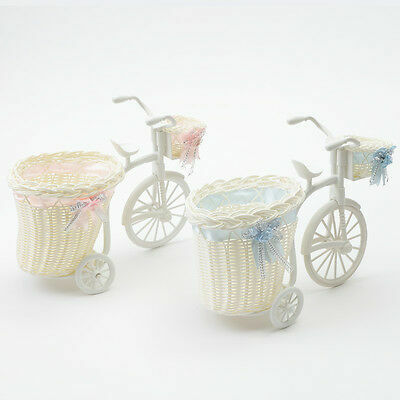 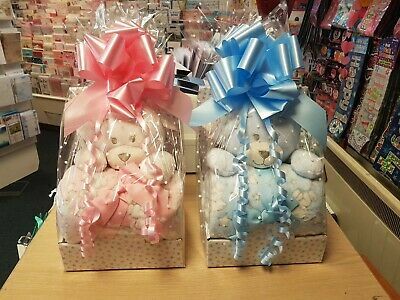 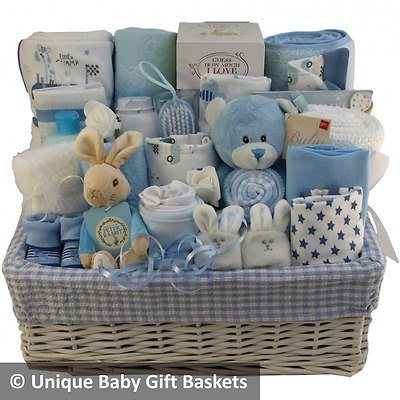 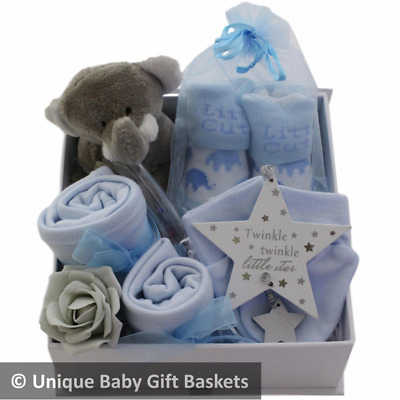 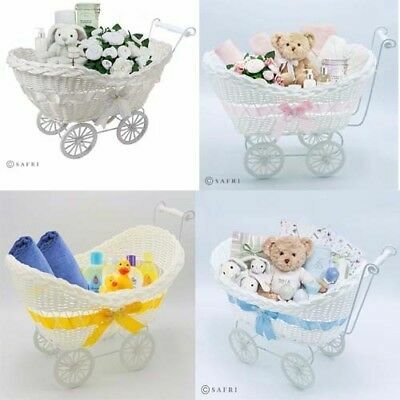 Unisex baby gift hamper with clothes set. 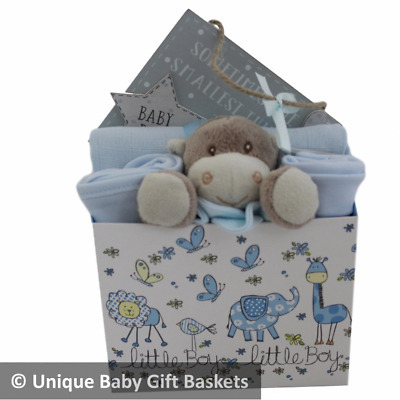 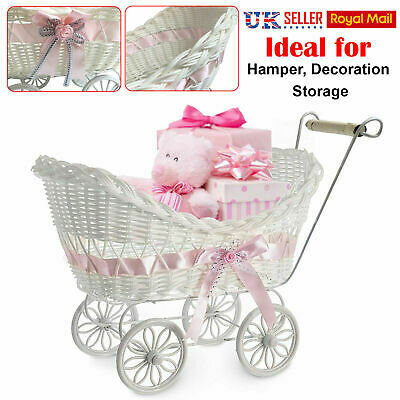 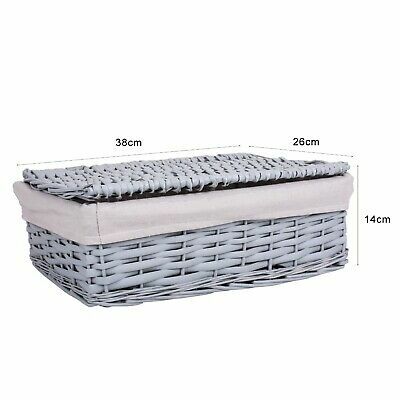 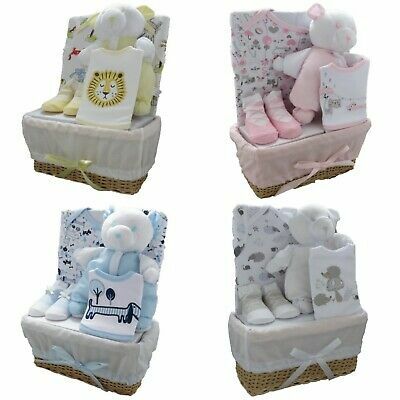 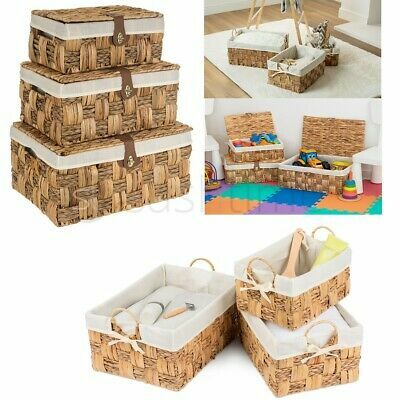 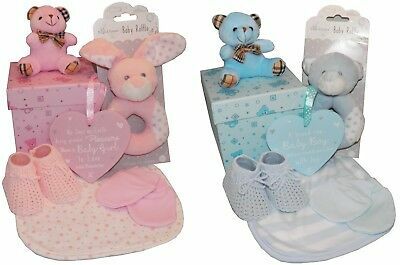 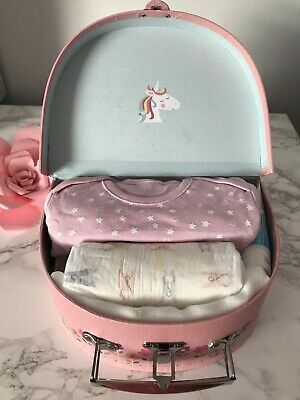 Amazon Baby Box / Starter kit / Baby shower gift - NEW BORN BABY GIFT PACK SALE!